The Community Softball Coach clinic provides an excellent starting point for those beginning their coaching careers. It is also a requirement for coaches in the U12 division to take a team to provincials. Cost is $140 and payments will be collected at check-in on the first night of the clinic. Further details will be sent out closer to the date. 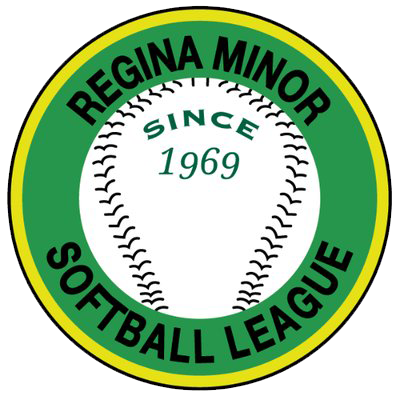 Check out this Softball camp 'Community Softball Coach' with Regina Minor Softball League!